On the evening of Monday 26th March 2012 a bell sounded in the Harry Bound Room and the hum of deep conversation rose from twelve small tables dotted around the room. 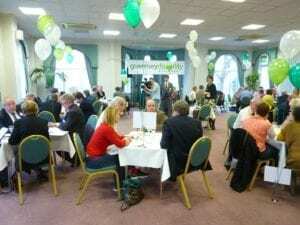 The first ever Speed Hustings in Guernsey had begun and disabled islanders, their families, and the local charities that support them, had swung straight into action. 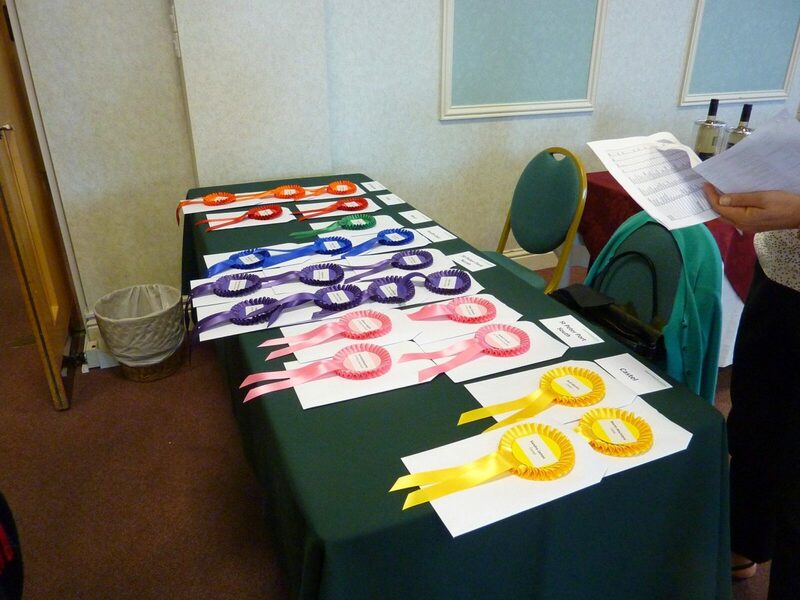 Taking just one minute, GDA members described some of the barriers disabled people face in everyday life in Guernsey and asked the candidates for Election 2012 how they would help overcome them, if elected. Over the next four minutes the candidates responded. The bell sounded again and the 26 candidates present stood and moved to the next table. From Employment to Respite Care. From Mental Health to Carers. From Community Care to Housing. As the allotted hour wore on it became more and more difficult for the candidates to leave their seats as their engagement in the stories they were hearing increased. But move on they must, as the invitation had proved so popular that there were a further 24 candidates waiting next door for their chance to take part. The rationale for tucking a list of the GDA members contact details in the welcome pack became apparent – this was just a “taster session”, a series of glimpses adding up to an overall picture of neglect by previous States. An early salvo in the build-up to the upcoming Disability and Inclusion Strategy. From the candidates: “very interesting…” “eye-opening…” “emotional and motivational…”. From GDA members: “great to be able to speak our minds…” “response was heart-warming…” “know who I’ll vote for now”. On Jim Cathcart’s Show the next morning, GDA members Simon and Nicky were asked if they would have said the same things to the candidates if they’d knocked on their front door. “No. Wouldn’t have been brave enough”. Democracy. Engagement. Empowerment. Inclusion. Big words. Brought to life by one simple idea.